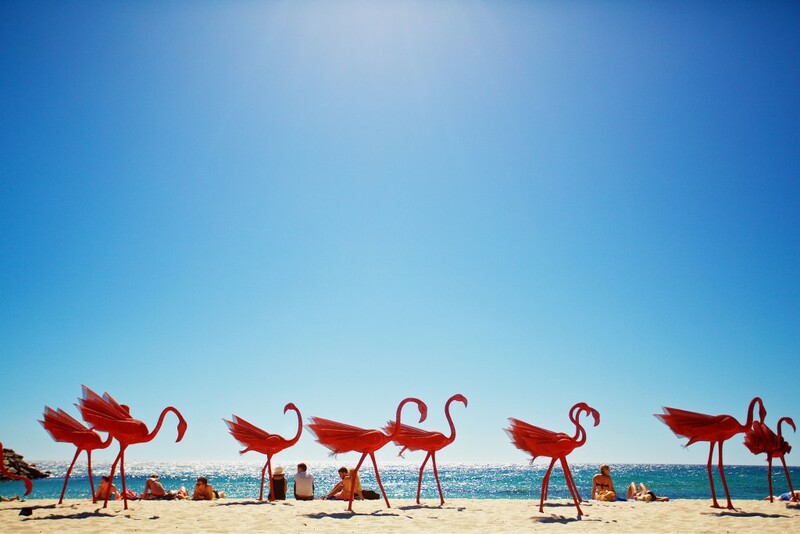 Wendi Zhang, mi no5, Sculpture by the Sea, Cottesloe 1. Jarrad Seng. 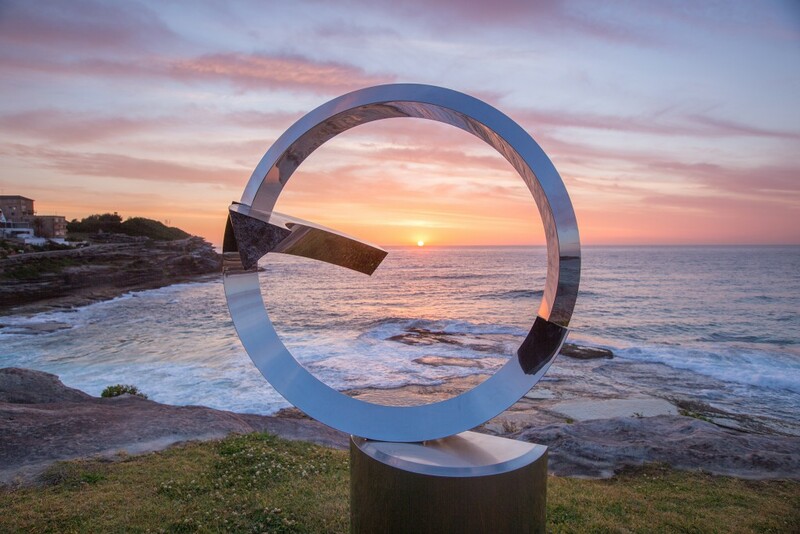 The Sculpture by the Sea sales team will be happy to assist all year round in the sale, commission, leasing, delivery, installation and maintenance of outdoor and indoor sculpture from our two national exhibitions, Bondi Beach in Sydney and Cottesloe Beach in Perth. 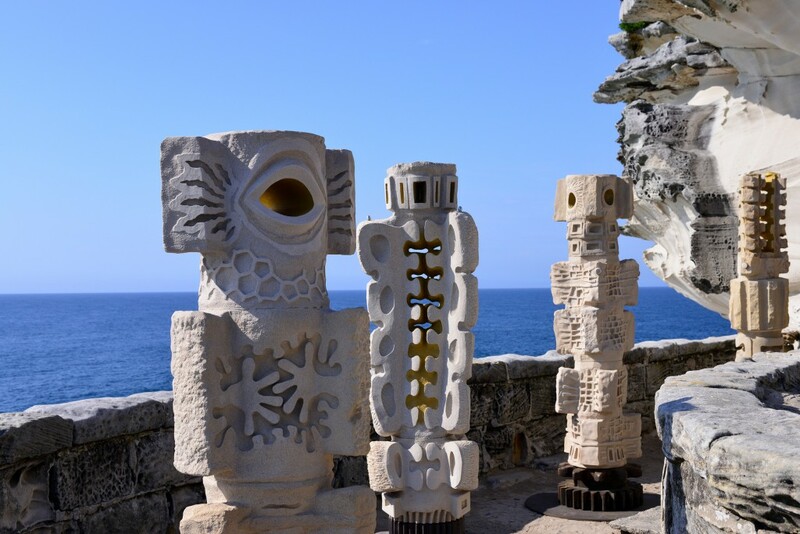 To view images from previous exhibitions, please visit the gallery. SALES ENQUIRIES For sculpture sale enquiries, please contact a member of the sales team on +61 2 8399 0233 or email us directly.